Happy #bookreviewmonday! 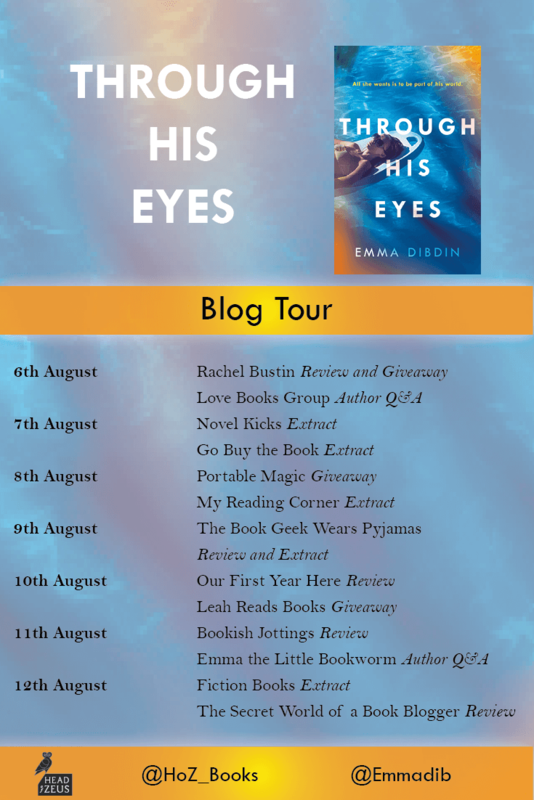 Today I’m really pleased to be kicking off the blog tour for Emma Dibdin’s Through His Eyes. 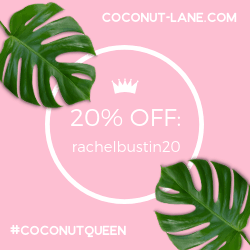 I’m offering a review and a giveaway for my stop. Before we get down to the review I always like to share a bit about the book. Through his eyes is a dark, unsettling thriller about a young female journalist drawn into the life of a troubled Hollywood A-lister. You have to know when to say no. That’s one of the first things they tell you. But from the first day I arrived in Los Angeles, I said yes. Jessica Harris is a struggling Hollywood reporter hungry for her big break. When her editor asks her to profile movie star Clark Conrad, Jessica is sure her luck is on the turn. Clark is an A-lister with access to everyone. If Jessica can impress him, she’s made it. When she arrives at Clark’s mansion in the Hollywood Hills, he is just as she always imagined. Charming, handsome yet disarmingly vulnerable. But then things take a darker turn. Clark’s world is not as straightforward as it seems and Jessica’s puff piece soon becomes something much more delicate – and dangerous. As Jessica draws herself deeper into Clark’s inner circle, events begin to spiral out of her control. Transfixing, insightful and unsettling, Through his Eyes drops you into the mind of a young woman with everything to play for – and everything to lose… It’s the perfect summer read for fans of Sabine Durrant, Erin Kelly and Louise Doughty. 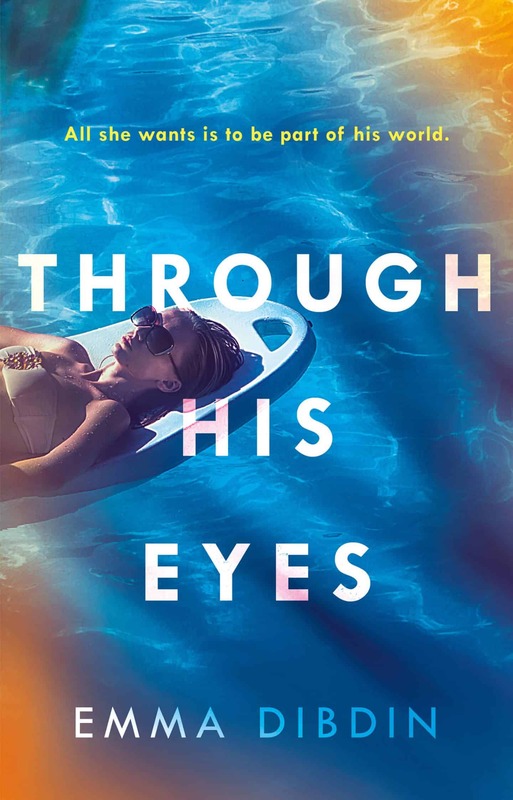 Through his Eyes is a cross between a romance and thriller, full of gossip, adrenalin and the LA scene. I thoroughly enjoyed the plot, the pace and characters. It was a little different to my normal thriller type reads, which is good, gave me something else to keep me awake during the night time feeds. I really like the character of Jessica, shes a person that tries and never gives up. The author has created a character that I can see in future novels with her character developing along the way. It’s a good book for reading about the murky life behind the scenes of Hollywood, more twists could be added, but overall it was a satisfying read. 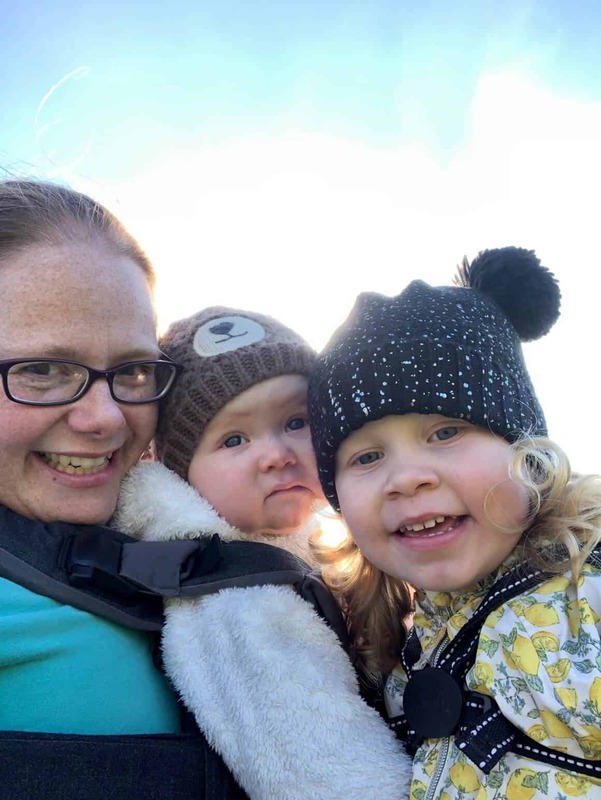 Emma Dibdin grew up in Oxford and now lives in New York. 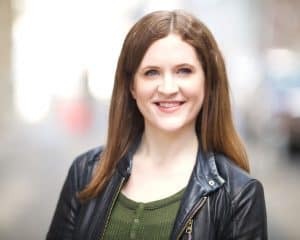 She is a writer and journalist whose work has appeared in Esquire, Marie Claire, Harper’s Bazaar, Cosmopolitan and Total Film. Her debut novel, The Room by the Lake, is also published by Head of Zeus. Here are the other bloggers on the tour this week. 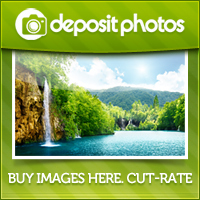 Why not pop over and see what they have to offer? The publishers of Through his Eyes – Head of Zeus have kindly given me a copy to giveaway. To enter the competition please fill in the gleam widget below. *Terms and Conditions – There is one copy of Through his Eyes to giveaway. The prize is non-transferable and no cash alternative will be offered. The winners will be selected at random via gleam from all valid entries and be notified by Twitter and/or email. The winners will have 28 days to respond with a name and address for shipping before a new winner is selected. Open to all UK and Republic of Ireland entrants aged 18 or over only. Facebook and Twitter are in no way associated with this giveaway. Any personal data given as part of the competition entry is used for this purpose only and will not be shared with third parties. The winners details will be passed to Head of Zeus publishers for delivery of the prize. I am a total book-addict and am always to be found, any spare time I have, curled on my sofa with a good book. I am always looking for new exciting books and authors to read. I love thrillers – this looks a really good read. I love this kind of book, sounds great! Love a good book and this sounds right up my street. This sounds a good thriller – a book I wouldn’t want to put down! I’ve just had a clear out of my book shelf and taken loads to the charity shop so now I have room for a few more! Need to read the books I already have stockpiled first.